With not trying out for Texans Cheer, you'd think it'd be easier to post on my blog more... but for some reason the struggle is real. Anybody else in need of some motivation?! -...which is where my problem is with posting... I'm in need of some motivation when it comes to blogging, working out, and being more organized! Okay, random thoughts are done... now for some cute styles from Feather Nest Boutique! I love that her creative shirts, bags, and jewelry are so bright and fun... 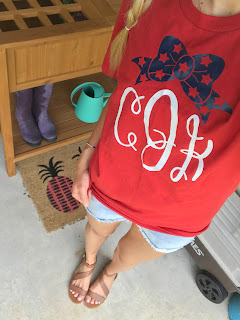 I get super bored with the same ol' floral stuff, classic monogram shirts, etc., but I feel as though FNB always keeps me on my toes when it comes to styling! Her shirts are beyond soft, can be styled so many different ways, and are great quality! Goes great with these white moto leggings! This is definitely one of my favorite! 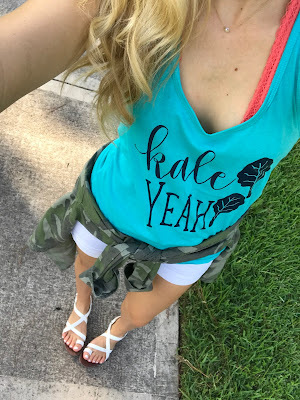 Styled with these cute sandals! 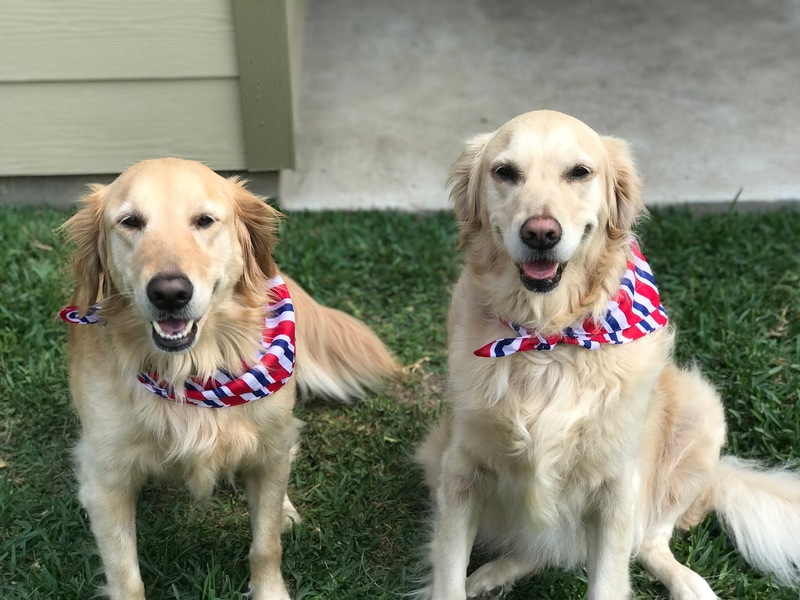 Lastly, Daisy & Lily want to share their personal favorites just in time for the 4th!